Happy Monday! Or rather, Happy END of Monday! It’s been a long day and at the moment, I’m lounging on my couch and Thing Cat is sitting on my feet purring like a mad thing, so all in all, not a bad way to end my day and tomorrow the week is only one day from being half way over. I’m a glass half full kind of girl, don’tcha know? 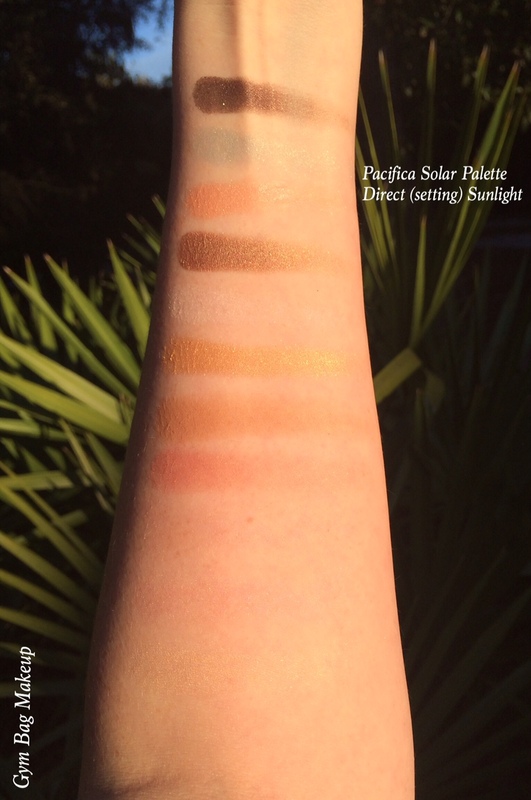 The real reason you’re on this page is to see swatches of the Pacifica Solar Complete Color MIneral Palette. Can we start some sort of petition to limit the number of words a company can use in a product title? This is getting out of hand. One of the things that initially appealed to me about this brand is that all of their cosmetics have pretty good ingredients in them and have relatively few ingredients at that. 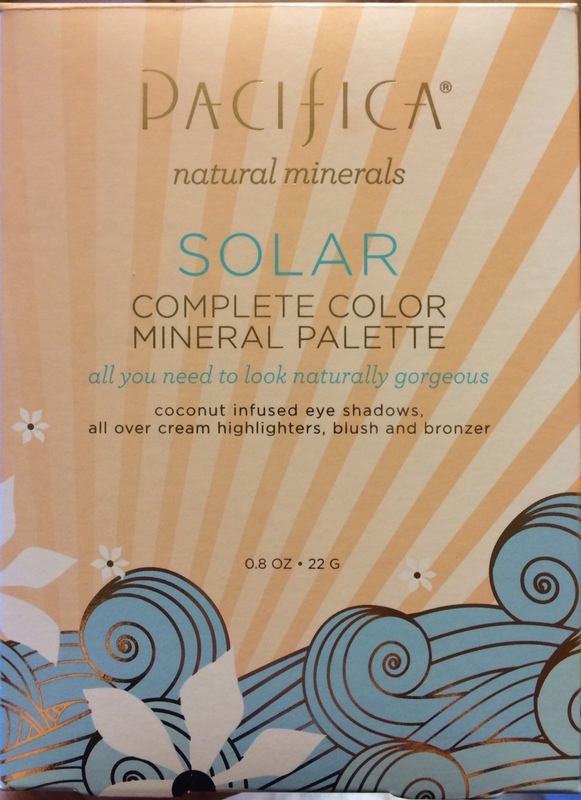 I don’t normally have incredibly strong feelings on the packaging in these type of palettes, but there are two things that are worth noting with this one. 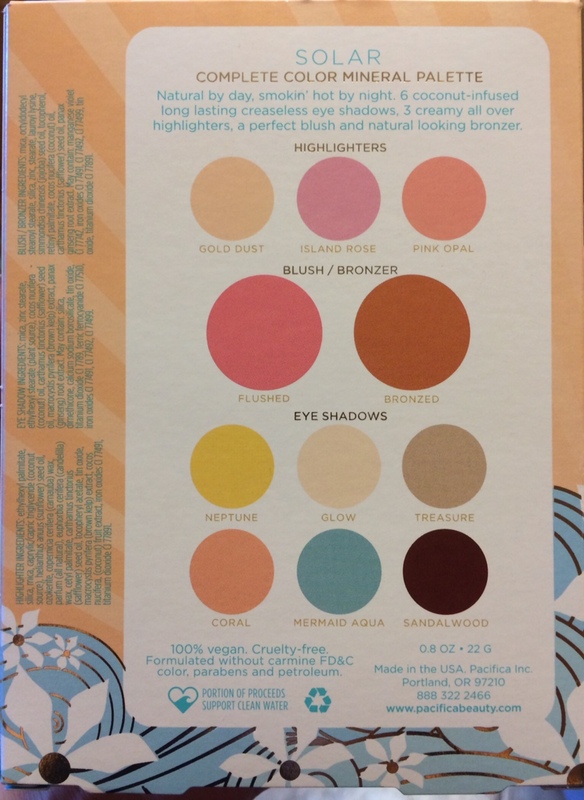 First, the only place that the shade names are listed is on the back of box that the palette is initially stored in. Secondly, the inside panel of the palette is just blank, so there is no mirror with this palette. The texture of most of these products feels amazing to the touch, the cream highlighters are completely buttery, most of the eyeshadow’s feel almost like a cream/mousse product, they’re soft and silky and the amount of pigment picked up on your finger is just beautiful. I have some issues with the actual application of these products, but let’s look at pretty pictures first. 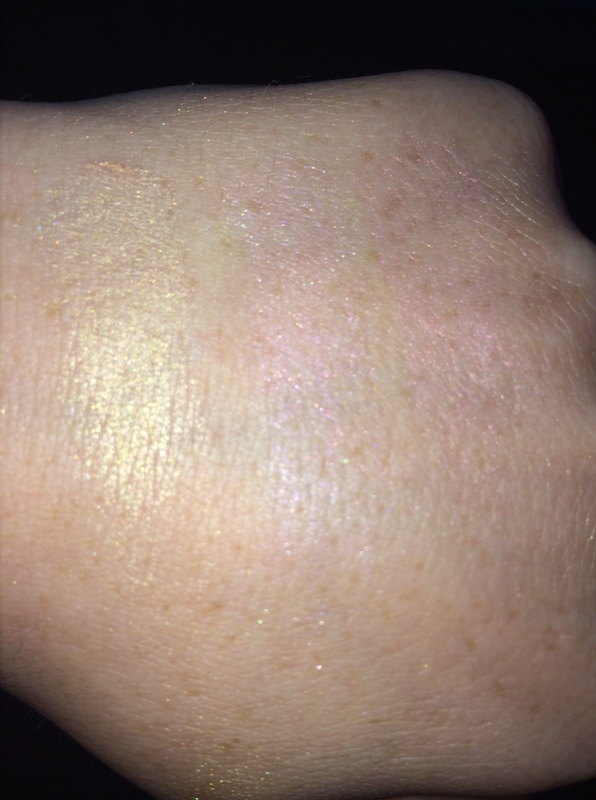 When swatched, the pink highlighters are a bit brighter than they are showing up in these photographs. 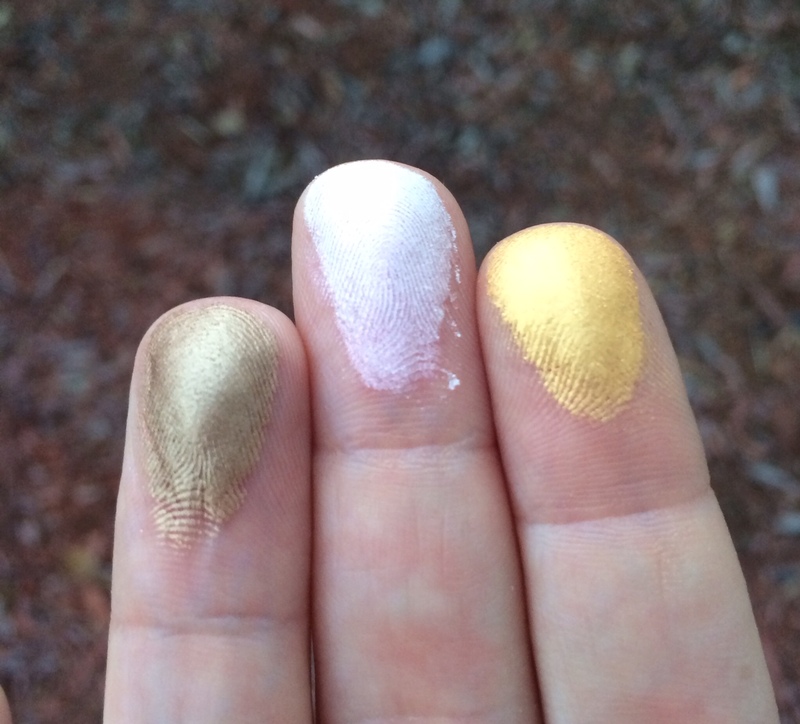 All three highlighters have a faint coconut cake scent. 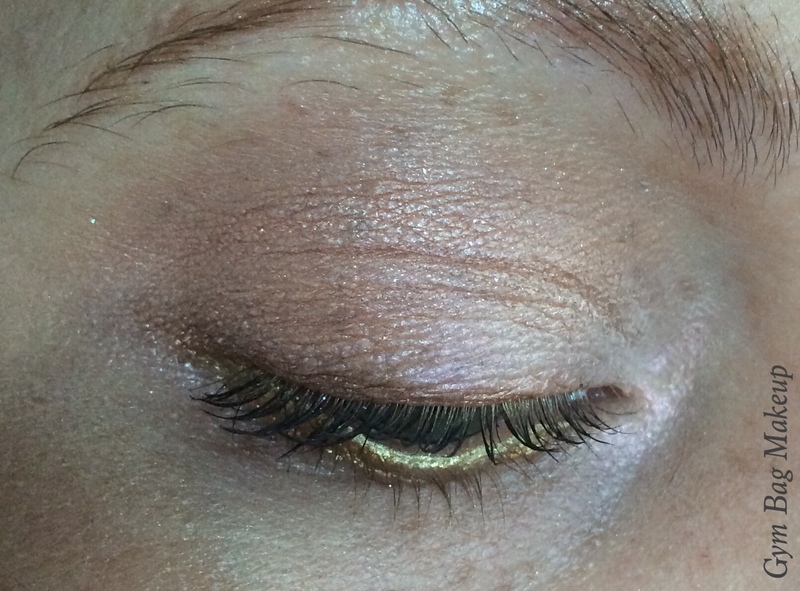 They apply beautifully and smoothly and give more of a subtle sheen as opposed to a shimmer or lightening effect. 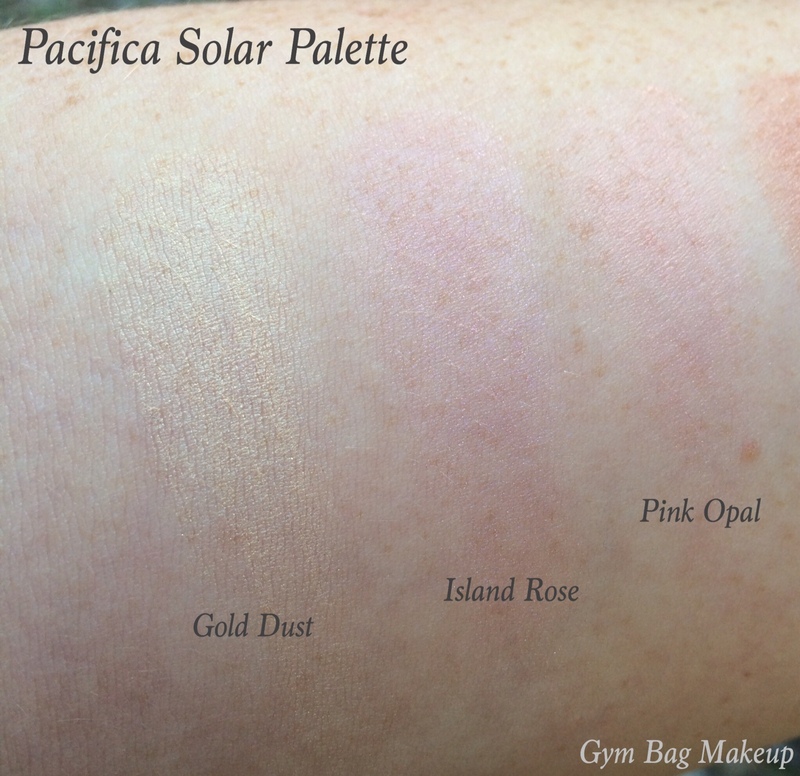 Island Rose is slightly less soft than Gold Dust and Pink Opal. These have great wear time, they look the same after 9 hours of wear and even wear very well on the lips or cupid’s bow. 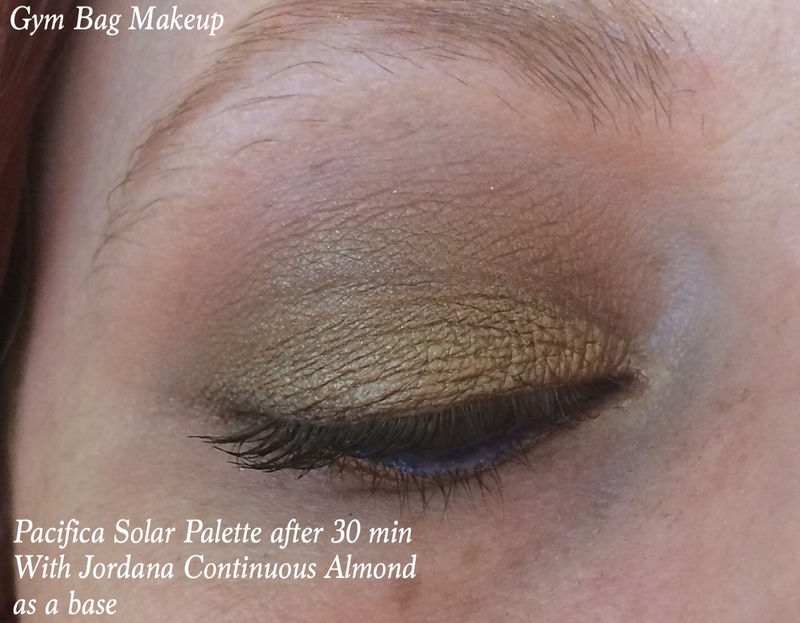 Bronzed is a warm bronzer with a slight sheen to it that doesn’t translate to the skin. It gives a good amount of warmth to the face and is most flattering when worn as a bronzer, although, it’s not so warm that it can’t be used to lightly contour. This fades away in about 3 hours. Neptune is a bright yellow gold with very good pigmentation but when applied with a brush, it has a tendency to go quite patchy. When applied as a liner or with the finger tips, I don’t have that problem. 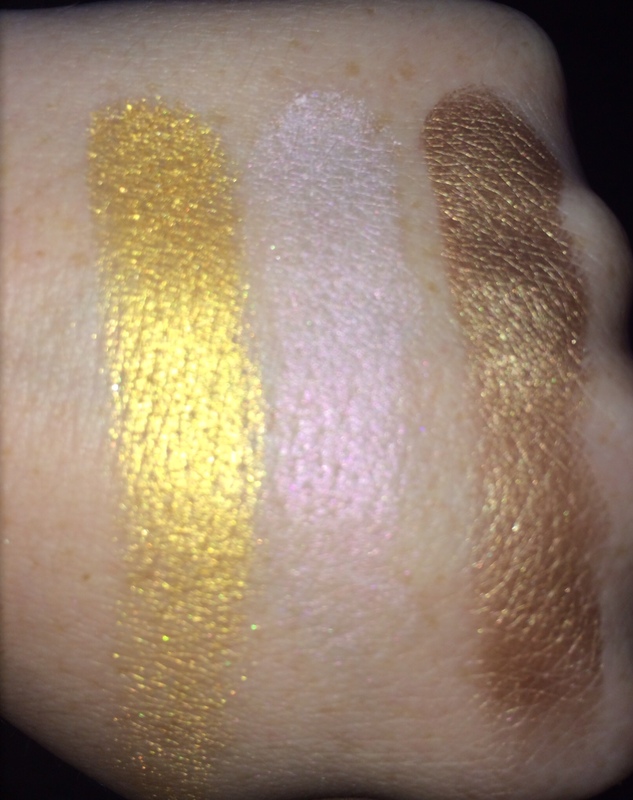 Treasure is a medium bronzy brown shade that applies the most smoothly out of all of the shades. It also has fewer wear and application issues than Neptune and Glow. Coral looks coral in the pan but applies as a light peach shade. 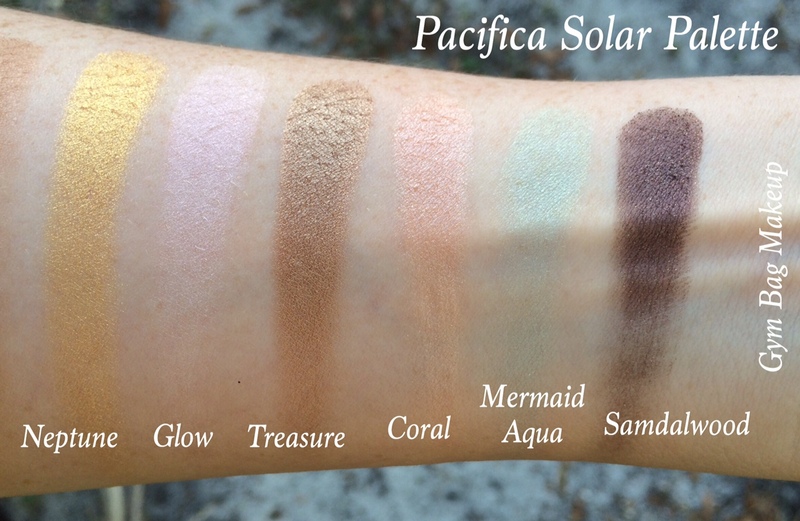 Mermaid Aqua has the least amount of pigment of all of the products in this entire palette. 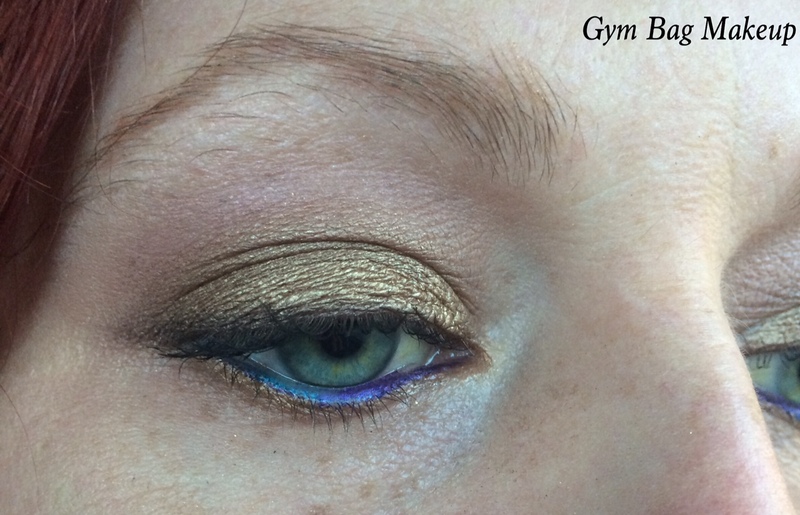 It’s pretty as a very sheer wash of color but it’s difficult to build up in intensity. Sandalwood has the hardest and least smooth consistency of any of the shades but it applies easily and blends easily with the finger. When applied with a brush, it has a much more sheer color intensity and can get very muddy looking. All you need to look naturally gorgeous! 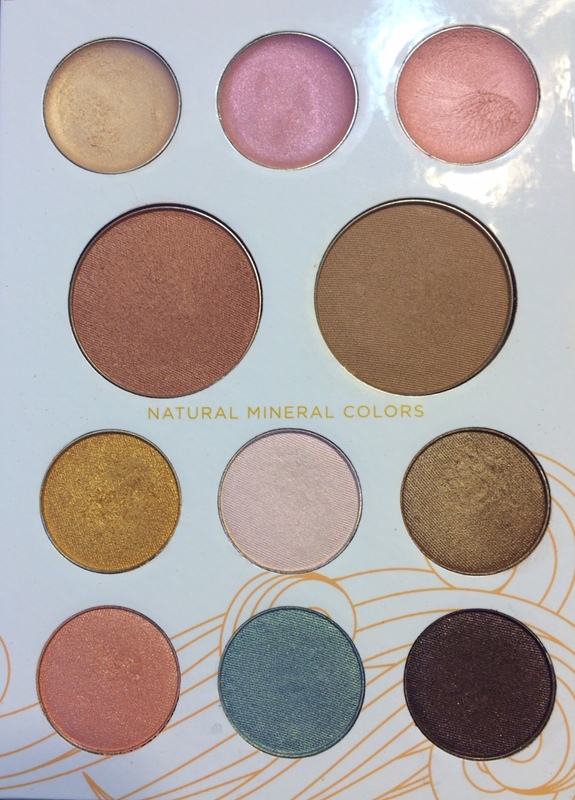 The Solar Complete Mineral Palette is a full set of eye shadows, blush, bronzer and our beloved coconut highlighters all in one beautiful, recyclable palette. 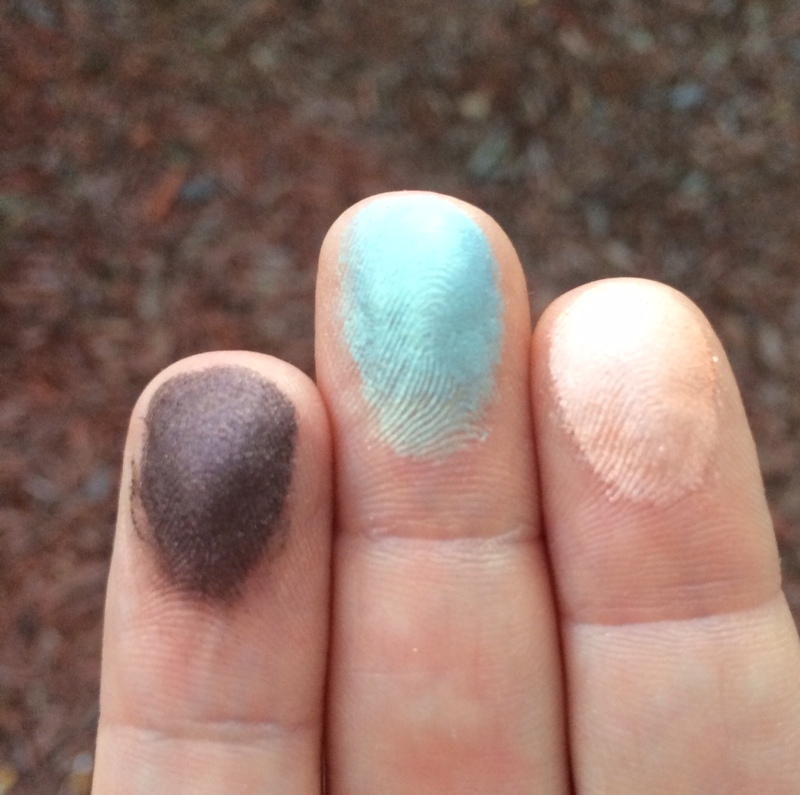 Each natural mineral shadow is highly pigmented and so smooth it applies like a cream. Our new blush and bronzer are infused with coconut, apply easily and can be layered to build color. The coconut highlighters are in two new shades as well as our popular Island Rose and can be used on cheekbones, eye brow bones, and even the lips to provide the perfect amount of natural brightness. With a variety of colors, many looks are achievable so you can be natural by day or smokin’ hot by night. 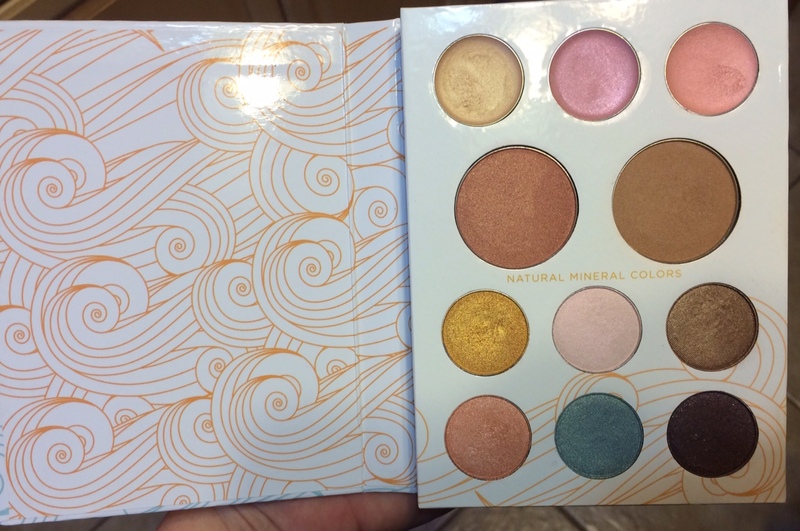 Initially I was incredibly disappointed with this palette. All of the powder products are prone to fading unless applied over a primer or sticky base. I don’t use face primer or foundation so maybe that would help with the blush and bronzer but I can’t say for sure. 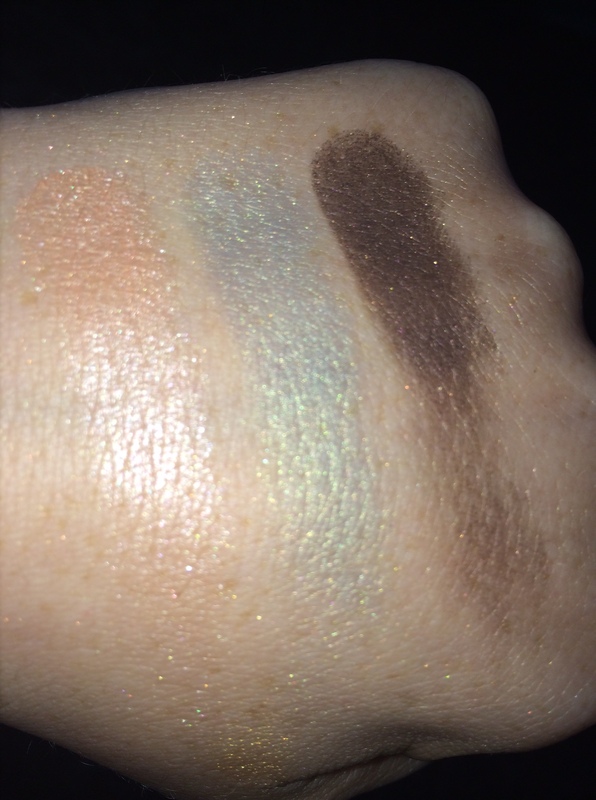 I absolutely cannot use the eyeshadows without a base or they crease within minutes and if they come into contact with sunscreen (with or without a primer) they have a tendency towards separating on the eyelid. 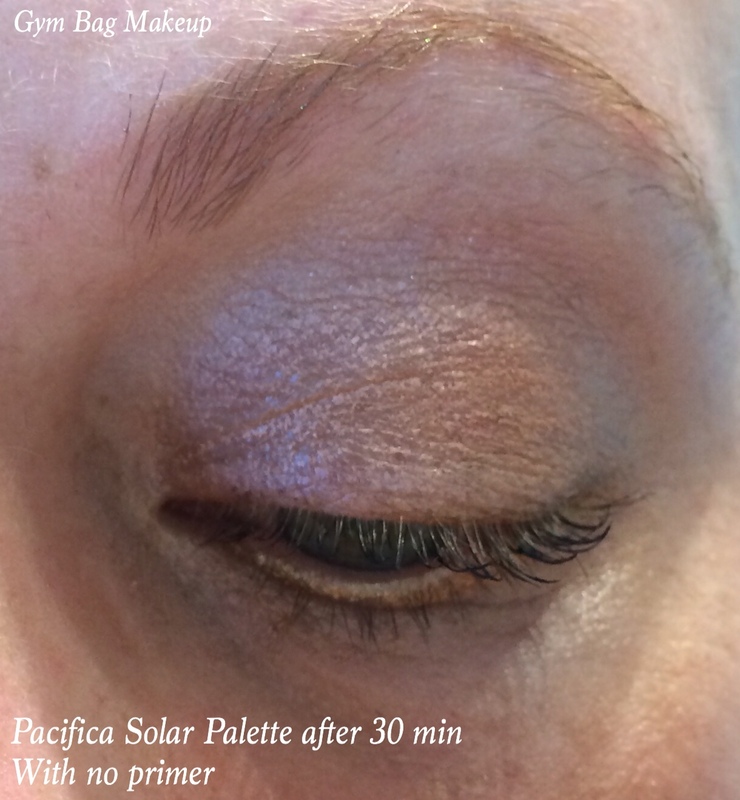 I did find that the best way for me personally to make the eyeshadow work is to use no sunscreen (not cool Pacifica, not cool) and use a thin layer of a sticky base and then apply the shadows with my finger. 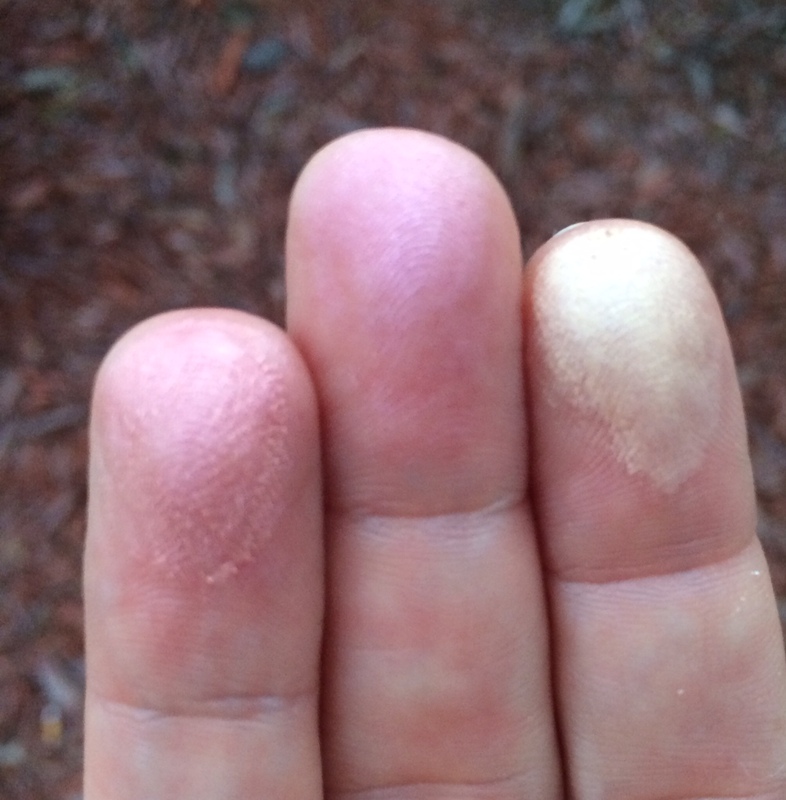 Luckily, these blend incredibly well with the finger and I can get a pretty precise application that way. Now, I can make these work, and I will get use out of this palette but it really irritates me that it took a whole week of trial and error before I found out how to get a look that works for me. 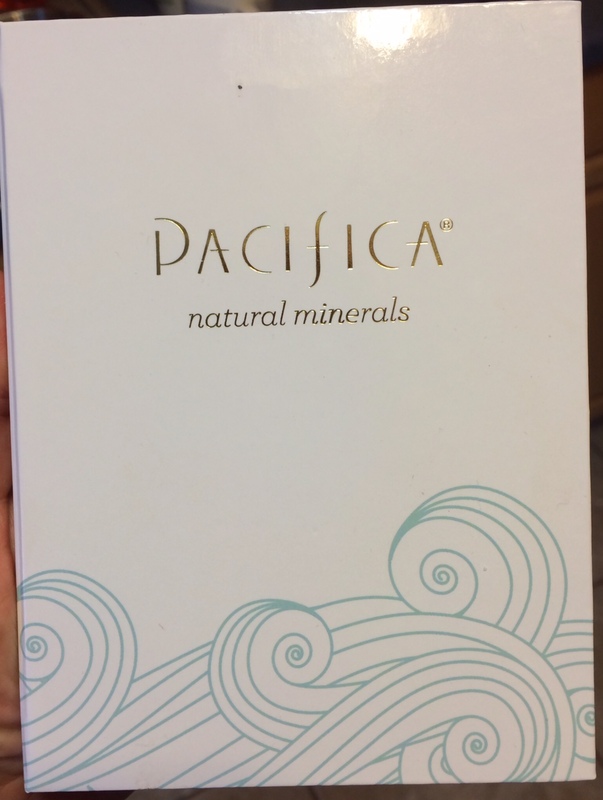 Availability: Target carries some Pacifica products and you can also purchase directly from the Pacifica website. I purchased mine at my locally owned natural foods store. Wear time: On the blush, bronzer and eyeshadow, the wear time is fairly low without primer. The highlighters wear time is awesome. I really love the highlighters a lot and will get a lot of use out of them. I’m kind of indifferent about the blush and bronzer and while the eyeshadows look beautiful in the pan, I find they need some extra work to make them look good on the eye. 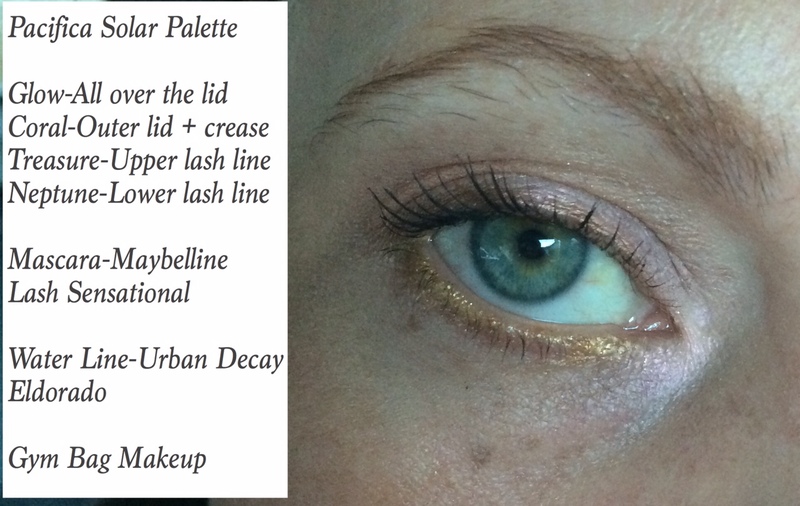 I can’t say I would actually recommend this palette especially at the higher price point. I’ll get use out of it for sure and the shadows are pretty, if not easy to work with but I wouldn’t re-purchase this if I had it to do over. This was also applied with brushes which I later learned is not the way to go. Still using brushes…but much better with a sticky base than without. This look was applied with my fingers and over Jordana Continuous Almond shadow stick and it lasted a full 8 hours without creasing or fading. I’m using the Gold Dust Highlighter here along with the blush and bronzer. 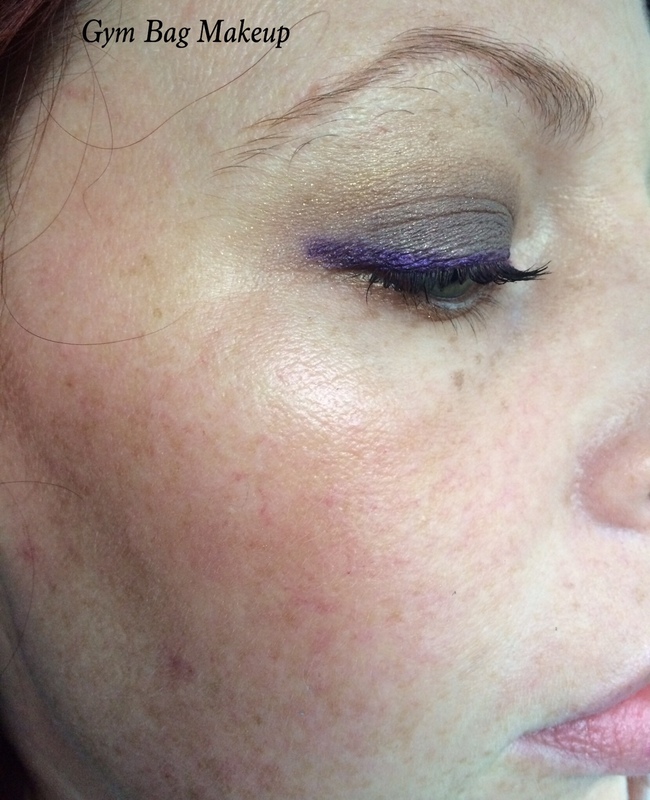 This photo was taken about 30 minutes after application and already the blush has faded quite a bit although it is still present. That’s one of my favorite liners 🙂 I think these would be particularly frustrating if you have oily lids. These are formulated with a lot of oils which is nice in theory and maybe nice for those with super dry lids but not so much for the rest of us. I keep forgetting that I own a purple eyeliner, I need to take it out and use it! 🙂 It’s beautiful on you! Yes, that would be a major issue for me! 😦 The oils would definitely be perfect for people with dryer lids but we would for sure need a primer! Thank you! 🙂 you’d also look great in purple liner! I tend to forget about all the colorful liners i have but they’re really fun! 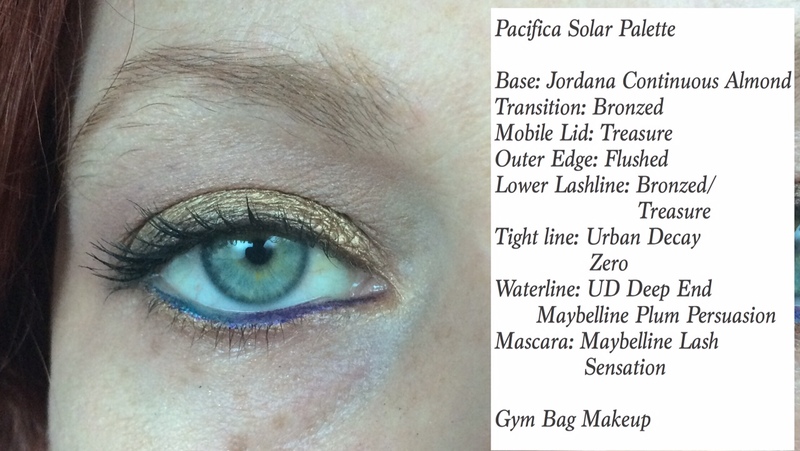 I’ve never had much luck with Pacifica shadows, try as I might to like them 😦 I love your look though! Thanks! I was totally bummed because as you said, I tried to love them and I really really wanted to love them but it just didn’t work out for me.